When the hospital board was born, the earth moved. Literally. Check out the publication date of this article in the Van Nuys News. At 6:01 that morning, the Sylmar (aka San Fernando) earthquake rocked the two valleys. The quake rendered some of the information in this article obsolete before most people had a chance to read it. The hoped-for opening year of 1973 was pushed back to 1975 as the new hospital board went back to the drawing board. A planned three-story hospital was cut to two stories, and 150 beds were pared down to 100. Also, the article gives an anticipated construction cost of $7 million, but the ultimate cost was said to be $8.5 million. The "administrator to be named later" was Tom Collier. A couple of interesting notes: As reported, it was thought the hospital would grow to 600 beds; as of 2014 it has 238. Also note the concept of a subscription plan for service in the last paragraph. VALENCIA — The Board of Directors of the new non-profit community hospital to be erected within the Santa Clarita Valley unanimously elected its executive board this week. 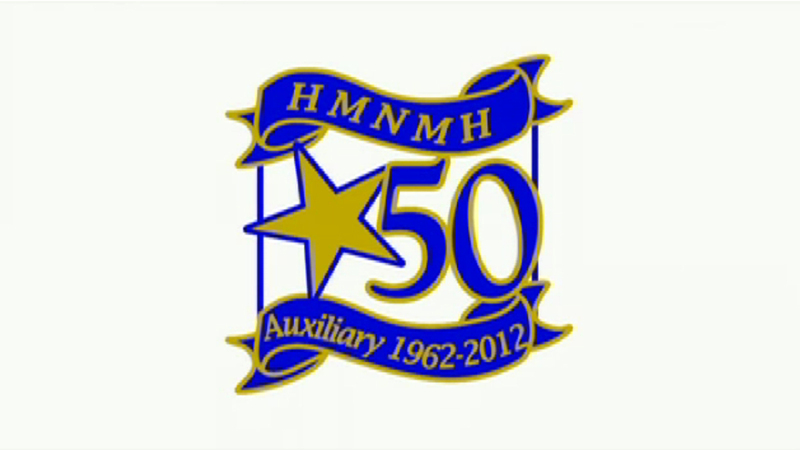 Named as officers for the hospital which will be erected in 1973 are Municipal Judge Adrian Adams, chairman; Peter McBean and Thomas Sutton, vice chairmen; Dr. Robert Rockwell, secretary; John Fuller, treasurer; Samuel Tibbitts, assistance secretary; and directors John Westwater, Miss Jane Newhall and Thomas L. Lowe. The nominating report was presented by retired Municipal Judge C.M. MacDougall. Judge Adams appointed Fuller as chairman of the investment committee. The Lutheran Hospital Society, a non-profit church-affiliated membership corporation, will manage the 150-bed community-owned hospital that will eventually expand to 600 beds. The hospital is slated to be built at a cost of $7,000,000 in Valencia on a 25-acre site being contributed by Newhall Land and Farming Company. Two millions [sic] dollars has [sic] already been contributed to the project through gifts from the Newhall family and the Henry Mayo Newhall Foundation. Judge Adams states that a director who will eventually assume the post of administrator of the new hospital will be announced soon. The rest of the staff is expected to be hired within the next six months to one year. At the moment the lone staff member is Mrs. Fred (Bobbie) Trueblood, director of community relations. Samuel Tibbitts, president of the Lutheran Hospital Society, stated that the hospital's concept of a comprehensive prepaid care plan would offer a free choice of doctors by the patients and all residents of the Santa Clarita Valley could receive care in the hospital whether or not they are members.